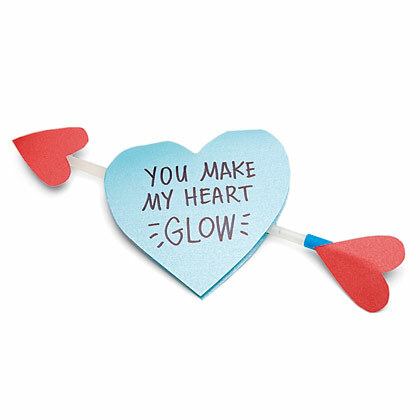 Looking for some Valentine’s Day Cards for your kids to exchange with their friends? 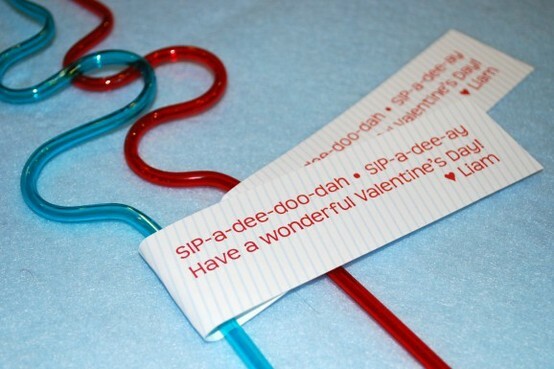 Check out these fun and frugal ideas. The best part is these can be put together very quickly. 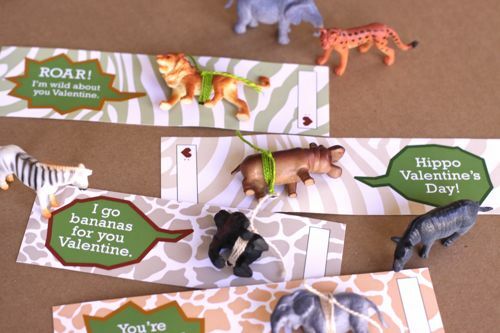 Print these FREE I’m Wild for you Valentines and attach cheap little animals. 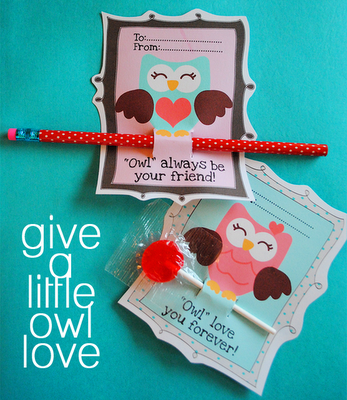 Print these FREE Owl Valentines and attach fun pencils. 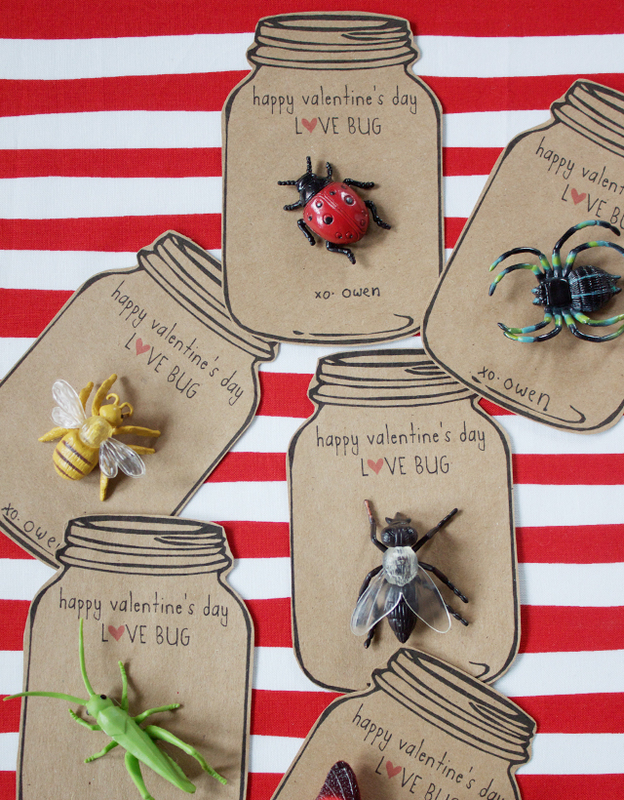 Print these FREE Love Bug Valentines and attach some bugs. I found this on Pinterest. The link is broken so I don’t know who to give credit to, but this would be super easy to print up and attach to some silly straws.